Elle Coral Fleece Waterproof Mattress Pad Just $17.97! Down From $80! 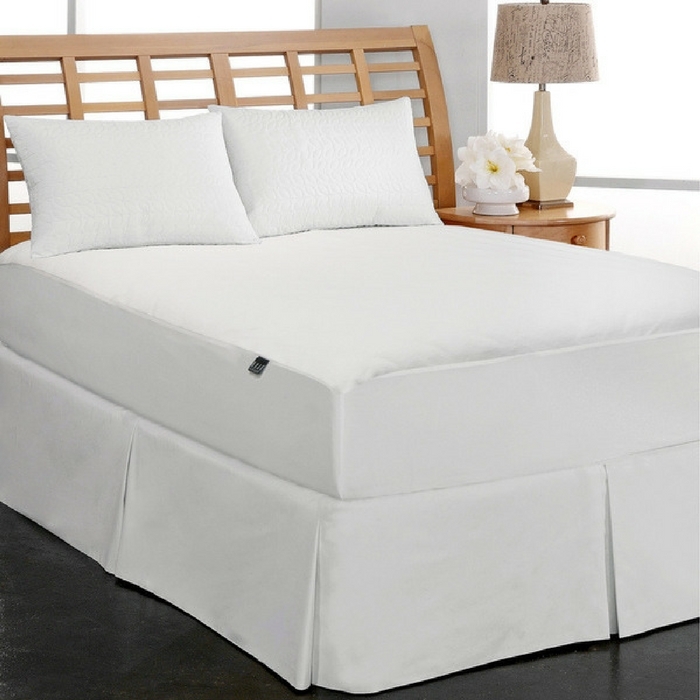 You are here: Home / Great Deals / Elle Coral Fleece Waterproof Mattress Pad Just $17.97! Down From $80! For a limited time only! Hurry over to Groupon and score this awesome Elle Coral Fleece Waterproof Mattress Pad for just $17.97 down from $79.99! This waterproof cover protects mattresses from spills and accidents! PLUS, it’s on a great deal!